Baby Eleanor is ONE!!! 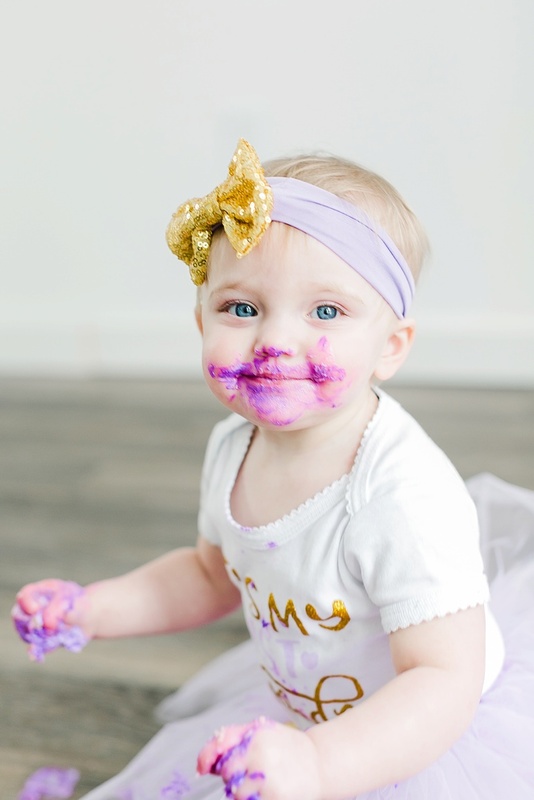 What a perfect way to document that special milestone with a few cute pics before a cake smash. 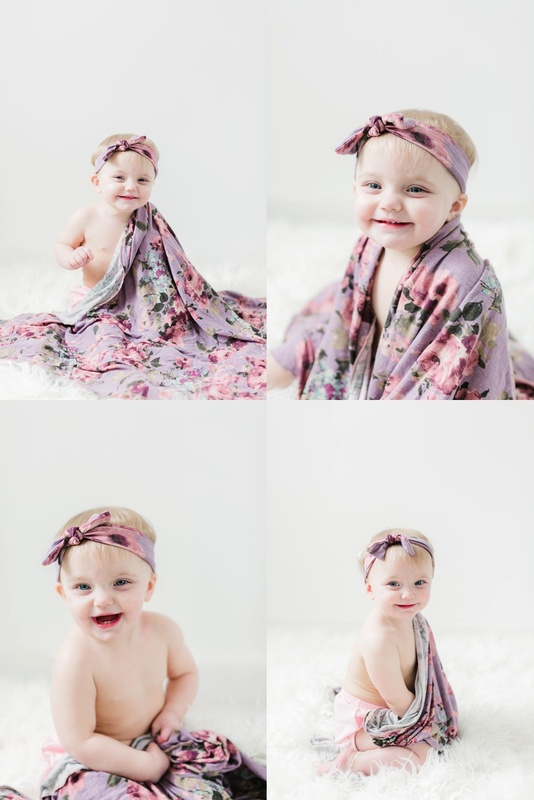 I also made sure to take photos of Eleanor with the same headband and blanket that we used for her birth photos.